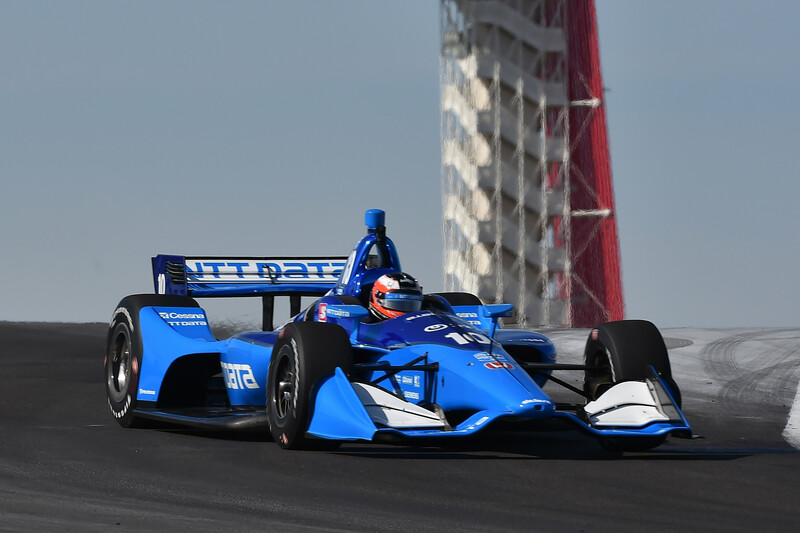 Felix picked up where he left off yesterday to once again feature near the top of the timesheets on the second and final day of this week’s official IndyCar test at COTA. Having gone fourth quickest on Tuesday, Felix repeated the same performance today to take P4 in the concluding afternoon session, where he lapped 0.440s off pace-setter Alexander Rossi. 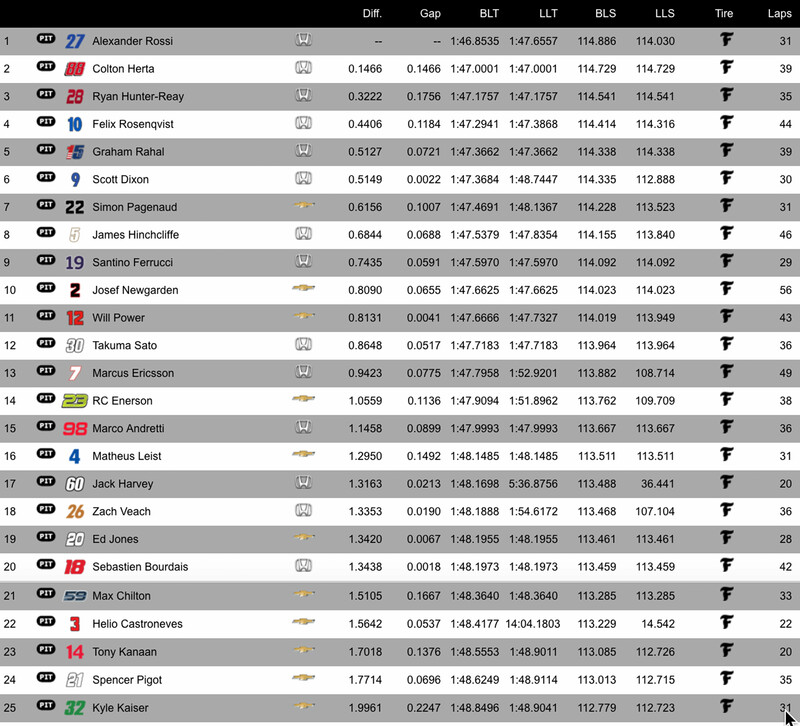 That netted Felix fifth overall on the aggregate times of the day, with 2016 IndyCar champion Simon Pagenaud taking fourth courtesy of a fractionally faster lap in the morning. 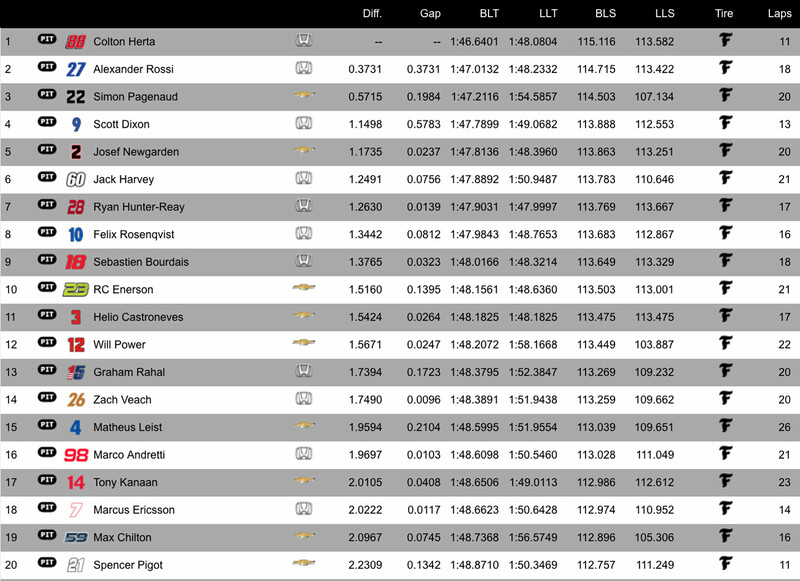 Like yesterday, both Chip Ganassi Racing cars ended up with near identical lap times, Felix the odd tenth ahead of Scott Dixon.